A compact laboratory unit designed for research and development. A pilot production unit adapted for scale-up powder production. A production unit designed specifically for industrial production of powders. A mass production unit typically designed for high volume industrial production of powders. We also design custom-made plasma spheroidization systems specifically dedicated to the desired material or force. 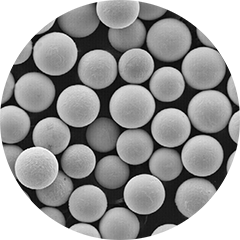 Our TEKSPHERO system range enables both the development and industrial production of highly spherical metallic or ceramic powders, without introducing any impurities. 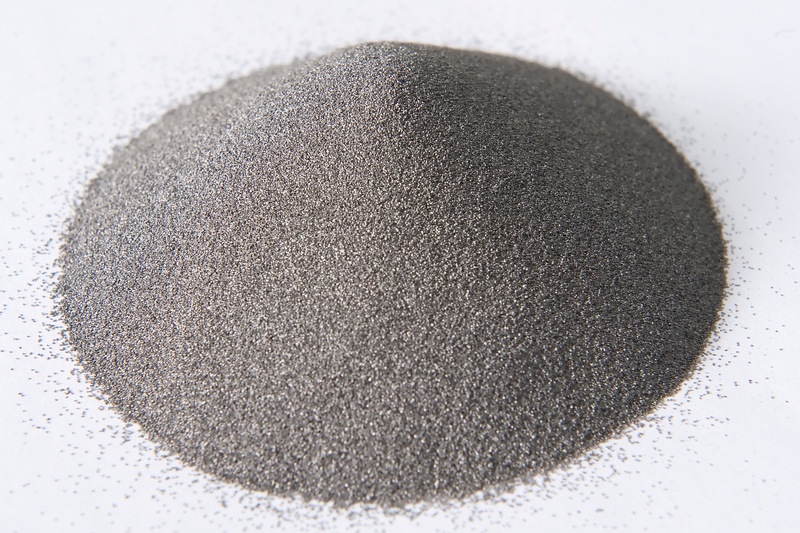 Starting with precursors feedstocks such as crushed, atomized and sponged powders, with sizes ranging from between 5 and 500 μm, we produce perfectly spherical powder particles. These units are designed and manufactured in our plants in order to meet the specific needs of your business, from research & development to industrial production. During each stage, the plasma systems are under full computerised control. We manufacture customer proven plasma systems for both laboratory and industrial applications. Our systems enable powder production in industrial quantities that meets the most demanding criteria. In order to meet the specific needs of your application, our turn-key systems are flexible and easy to use. The powder products manufactured from our systems are recognized for their high sphericity which provides high powder density and high flow rates. 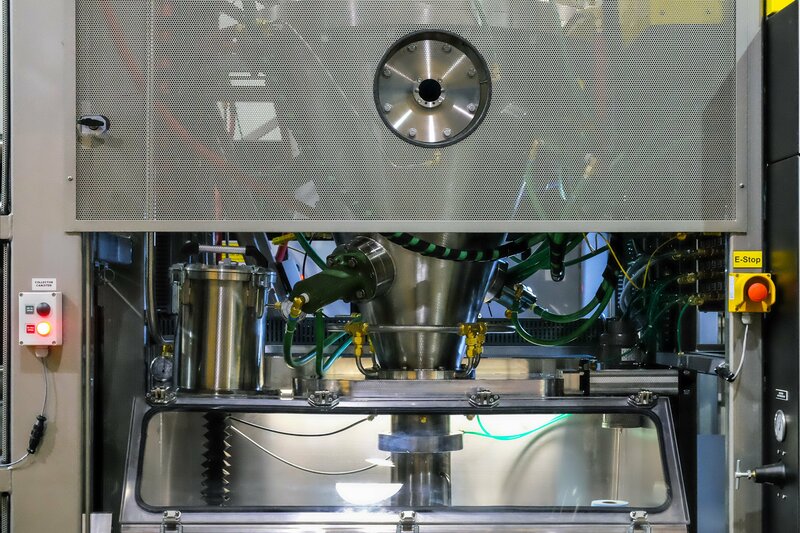 Due to our unique process which doesn't require any consumable parts, the powders produced from our plasma systems have a very high purity level.